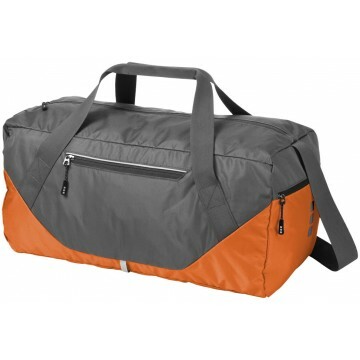 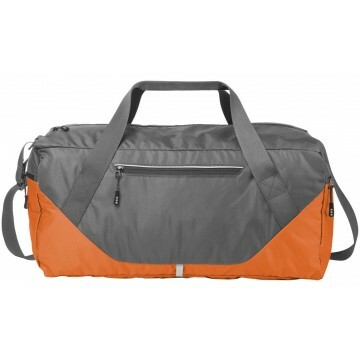 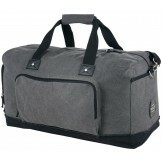 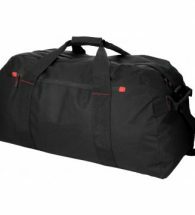 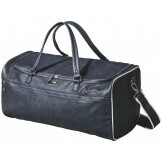 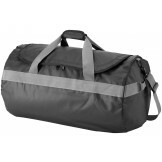 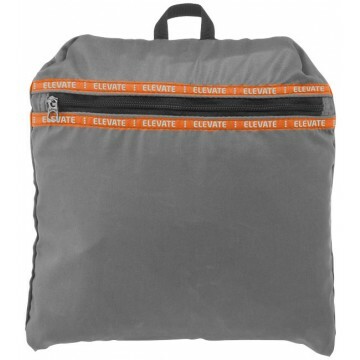 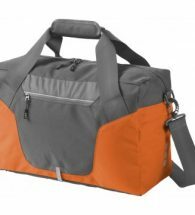 Revelstoke lightweight travel bag. 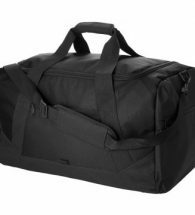 Exclusive design foldable travel bag combining high-performance technical materials and YKK zippers with comfortable adjustable carrying straps and various additional storage solutions. 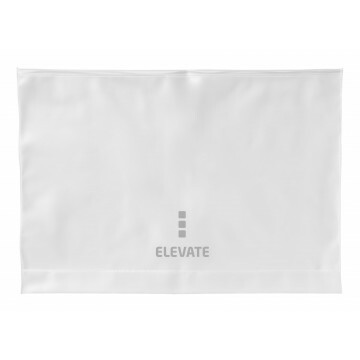 Packed in an Elevate gift pouch.